As we near the end of our spectacular 40th Anniversary Season, we’re very excited about what you can look forward to next season at the Hult Center. Opening with the greatest classical ballet of all time, Swan Lake, our 2019/2020 Season has something for everyone! Timeless and mesmerizing, Swan Lake takes you to an ethereal world of emotions and transformations set to Tchaikovsky’s incredible score. A masterwork, Swan Lake is a tour de force for the ballerina portraying the roles of Odette/Odile. You’ll feel the Company’s passion for ballet as the forces of good and evil duel in Swan Lake, November 9–10. Traditions are to be shared, and the holiday season offers the best of all family traditions, The Nutcracker, with four performances December 20–22. Experience the magic of Eugene Ballet’s The Nutcracker with live music by Orchestra Next as the Sugar Plum Fairy transports you to the Snow Kingdom and the Land of the Sweets! Take a trip down the rabbit hole, February 8–9, 2020, to the wackiest tea party yet at Eugene Ballet’s Alice in Wonderland! Featuring sparkling new costumes and delightfully hilarious choreography, Artistic Director Toni Pimble’s ballet features William Hulings narrating Lewis Carroll’s poems, set to music by English composers. 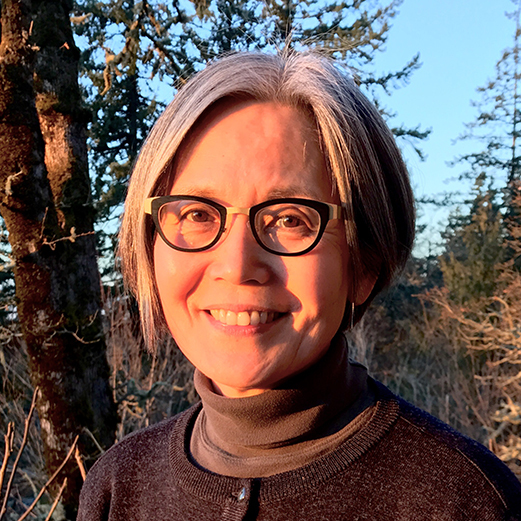 Also on the program, hearts will soar at Suzanne Haag’s courageous and hopeful new ballet inspired by Jasper Mountain students and based on the popular children’s book “The Large Rock and the Little Yew” by local author Greg Ahlijian. At our 2019/2020 season finale performances, April 4–5, 2020, you’ll experience a powerful new ballet at the world premiere of Suzanne Haag’s Heaven and Earth. Featuring live music composed by Eugene percussionist Pius Cheung, Heaven and Earth explores the dynamic forces of light and sound with musicians and dancers sharing the Silva Concert Hall stage. The program includes the Oregon premiere of Age of Innocence, the rich and alluring work by special guest choreographer and BalletMet Artistic Director Edwaard Liang. Subscriptions for the 2019/2020 Season are on sale April 9. Renewals and new subscriptions save 30% off single ticket prices until May 10. Make sure we save your favorite seats, and take advantage of the greatest savings on subscriptions all season! Single ticket sales begin August 1, and now range from $25 to $60. 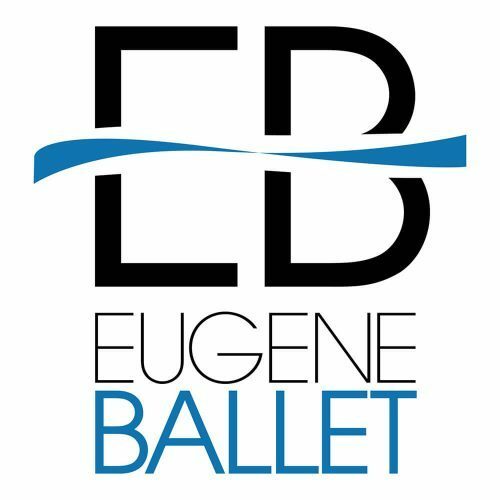 Remember to always purchase your Eugene Ballet tickets through the Hult Center, online, in person or by phone (541-682-5000). We’ve enjoyed sharing our past with you during this anniversary season, looking at the moments and milestones that brought us here. With great passion, we look forward to the future of Eugene Ballet, and its impact and power that we’ll share with you next season. See you at the ballet!